By Sam Tsemberis. 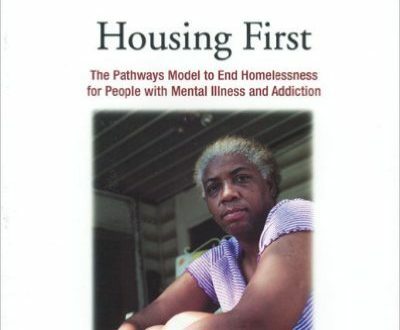 This step-by-step manual provides a foundation for introducing the evidence-based Housing First approach–provide housing first, followed by supportive treatment services–into new locations, and evolving existing programs into those based on the ideals of the Pathways Model to End Homelessness. Read more.